Power cable and accessories, terminations, cable glands, cable lugs and connectors, earthing and lightning protection specialists. 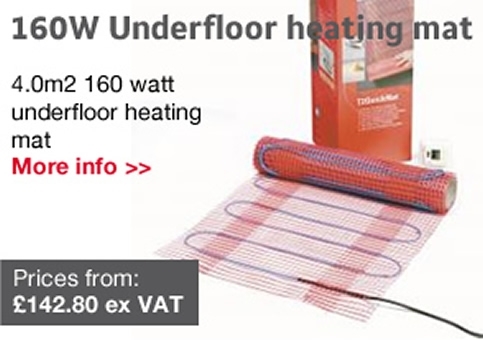 What Size Underfloor Heating Mat do I Need? T2 Red or T2 QuickNet - Which is right for me? With more than 30 years designing, supplying and fitting underfloor heating systems you can trust the team at Heat Matters to provide you with the best heating solution at the best price. As part of the Jointing Tech Group, our team of more than 100 employees all work to the same goal; providing you with the best electric underfloor heating solution for your unique project. 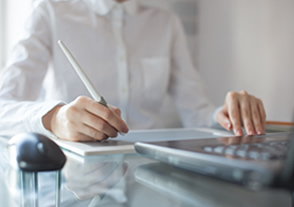 Contact us today to find out more and take advantage of our free design and quote service. 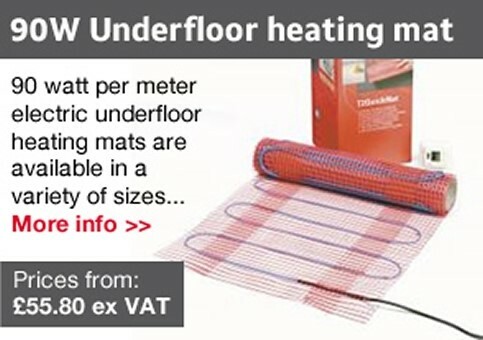 To chat about your underfloor heating project please don’t hesitate to get in touch. Heat Matters is part of the Toolout Group of Companies. Here you'll find a range of products for the underfloor heating systems market which has now grown to reflect the broader range of materials used by our core customer base across all industry sectors. 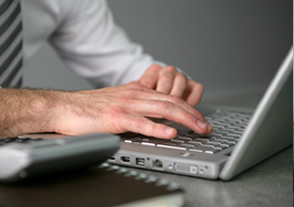 We're here to save you time, money and effort, and to leave you free to run your business.